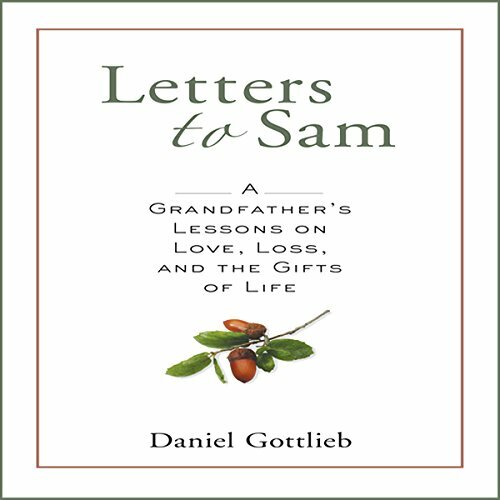 Showing results by narrator "Daniel Gottlieb"
"Dear Sam, my life was changed the moment you were born.” So begins this remarkable collection of 32 intimate and compassionate letters that Dan (“Pop”) Gottlieb wrote to Sam, his grandson. Frank and honest, they address the same challenges we all face, each in our own way, and reading them delivers an inspiring and emotional punch. Although the themes of the letters are universal, they draw from a highly personal well of experience. deeply moving, honest and guiding. “What does it mean to be human? 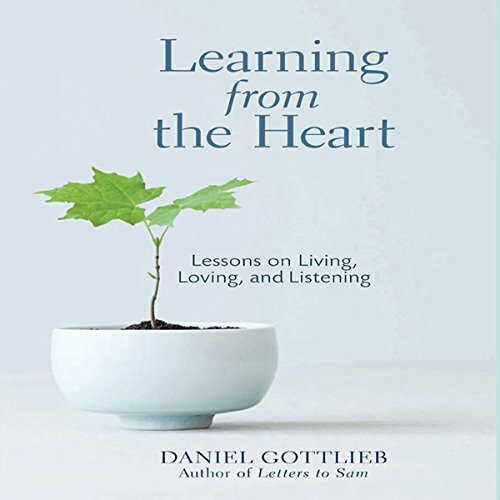 Asks acclaimed psychologist and talk show host Dan Gottlieb at the beginning of this award-winning book. The answers are within. With the gentle and guiding voice that has endeared him to millions of readers and listeners, Dan describes how we gain deeper wisdom and understanding from the unexpected events in our lives.